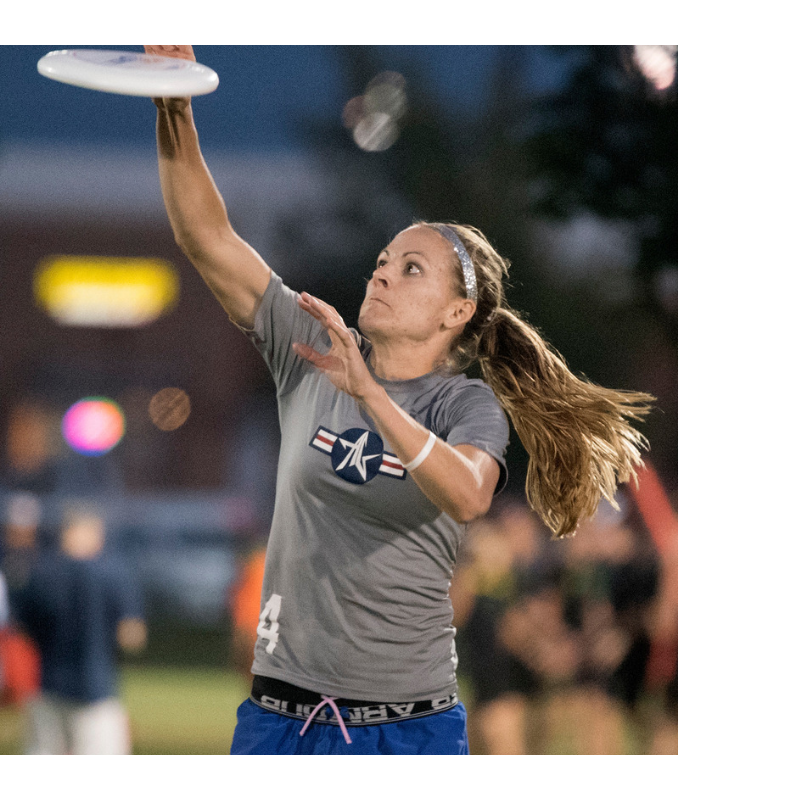 Tryout season is fast approaching, and ultimate athletes across the world will be considering how to impress the coaches when the time rolls around. But it’s not just those on the sideline holding clipboards that make you should be thinking about. Plenty of teams will gather opinions from returners to a club’s roster as well, in order to make more informed decisions. How then do you be the teammate that everyone wants to have? 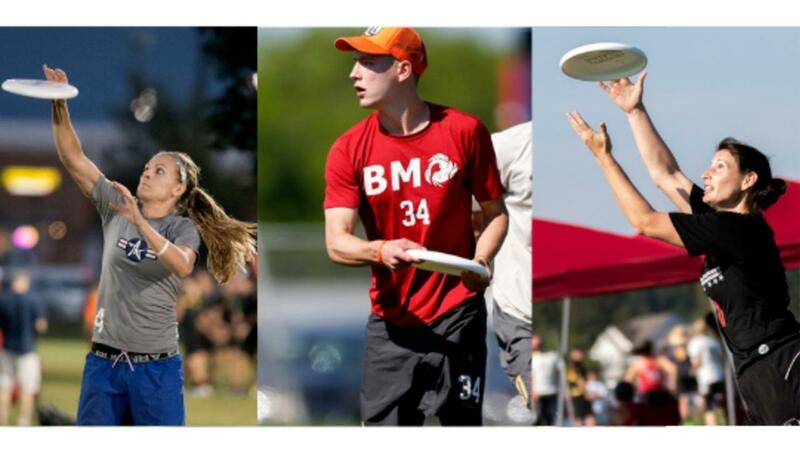 In another of our Learn from the Best series, we asked three big names from our pool of top athletes and coaches what they wanted to see in a potential new teammate at tryouts, both on and off the pitch. 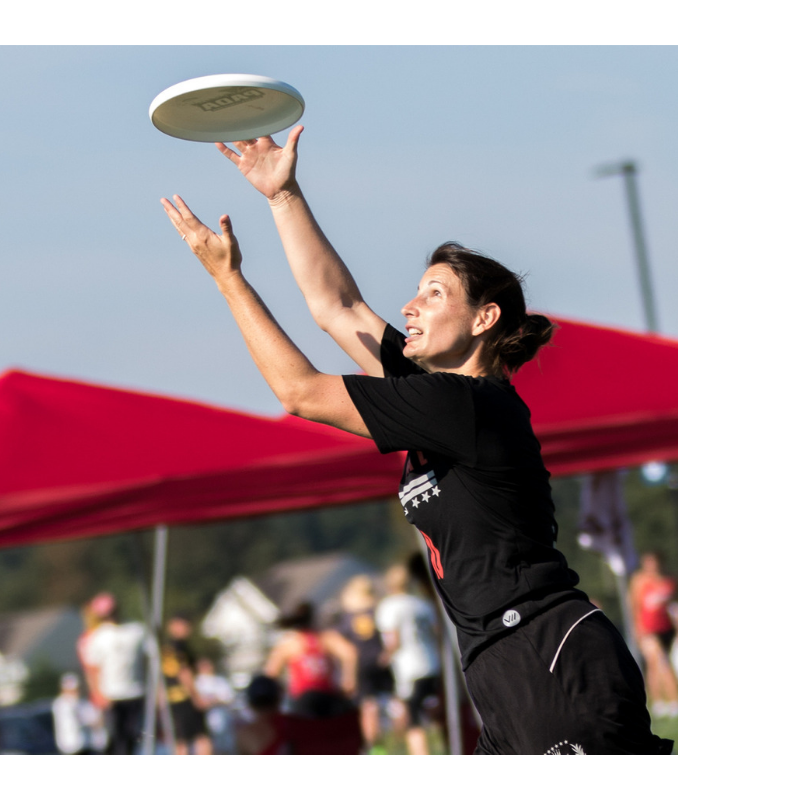 What I look for in a player at tryouts is balance. Obviously, a well-rounded skill set (which is itself a form of balance) is ideal: someone who is in shape, fast, and has throws is always going to stand out...but the best players are able to recognize and respond to context. It is great to know and lean into your strengths, but most important is to be aware of what the team needs at a given moment and try to offer that, which sometimes means clearing space for others or setting up the stack, and other times means throwing a bomb or poaching in the lane. I also think the idea of balance comes up outside of pure game play. The best teammates know how to pursue both focus/efficiency (which help keep things running smoothly and signals buy-in) and enjoyment/connection (a lot of why we play the game). I love when players show that they are ready for the next thing on the schedule, but not at the expense of creating a relaxed, inviting atmosphere. Similarly, I love to see demonstrations of mental confidence (players who don't dwell on their mistakes or apologize for errors), but also players who are sensitive to and supportive of other players. Nerves run high at tryouts so I think it's best not to feed into that for yourself or anyone else. If all else fails though - getting blocks never hurts! The number one thing I want to see in a potential new teammate at tryouts is the capacity for growth and adaptation. If you can learn something over the course of a tryout, you can learn a ton over the course of a season. 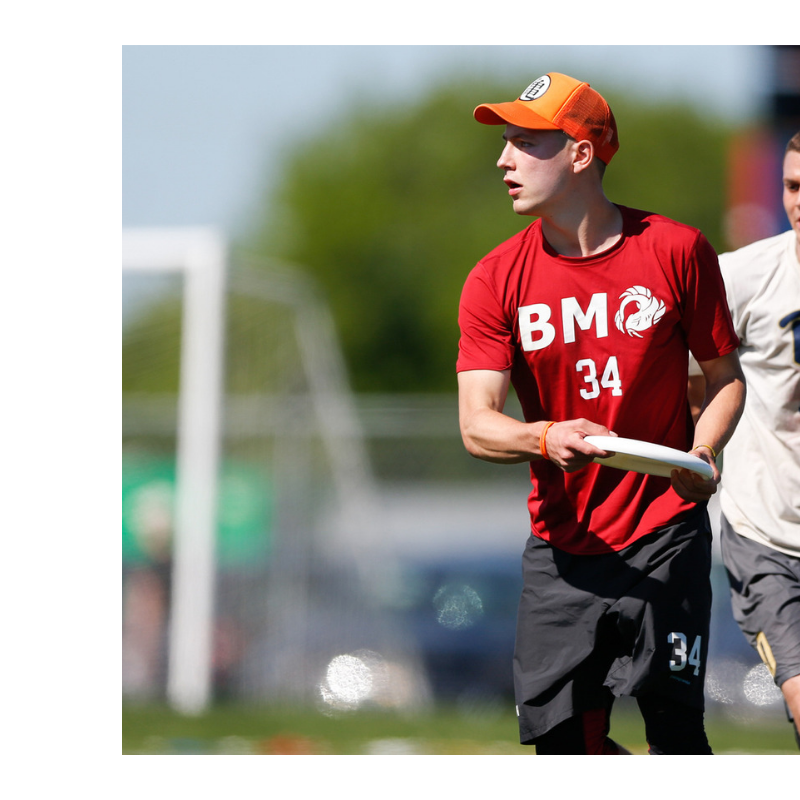 Every player at a tryout is going to show off their ingrained habits, skills, and patterns, but the ones that shine are the ones working on new skills and patterns. Most often this manifests in constantly asking questions and implementing the concepts we're working on in drills in a scrimmage situation. This is such an important skill to have because at the end of the season, what is more important to a team than baseline skills is the ability to come together and follow a cohesive plan and system. So it's the people who intentionally work on learning the team's (albeit limited) structures and systems at tryouts as well as try to build chemistry with the players around them who shine. The second thing I love to see is a drive to always compete. This also ties in with the goal of becoming the best team possible come Nationals (players who compete 100% of the time will improve the quickest) but more importantly it reinforces to me that they're someone I want to have at my side when I'm running a track workout or being marked in a scrimmage. When I'm thinking about potential teammates with whom I'm going to spend months, I want those who will call me out and crush me when I'm not playing at 100 percent, and who will still push me to the best of their ability when I am feeling my best. Making rostering decisions is never easy. Some approach it with excitement while others approach it with apprehension. A friend of mine used to get so excited when new players were added to her team, as she would immediately say, "Yay! New friends!" I always appreciated her approach to that situation, as many others view it differently. Although I admired her attitude, I was never one who had to necessarily be friends with my teammates. If we were friends, it was a bonus. I just wanted to make sure that we could play good ultimate together. When I am going through the tryout process, I always click with certain players easier than others. I play a certain style of ultimate, one that is high percentage, clean, and organized. I appreciate team mates who approach the game in a similar way, and see the field the way I do. Nothing frustrates me more than someone who is cavalier with the disc or who doesn't work within a system. When I get to play with new players that see the field and play the game the same way I do, it allows for an instant chemistry on the field, and immediately accelerates the curve on learning to play with new teammates. I have played at a high level for a long time, with all kinds of different personalities and egos, and at the end of the day, the teammates that saw the field and played a similar game as I did were always ones that I wanted on my team. I could then always trust that when I cleared out of a cut, they would be filling in right behind me; when I caught a disc and looked up, they would be breaking out of their cut and getting open in exactly the right place; that when I saw them set up their cut, I knew exactly which cut to make off them. That chemistry is something that happens naturally between certain players, and it was something that I always looked for in a potential new teammate.